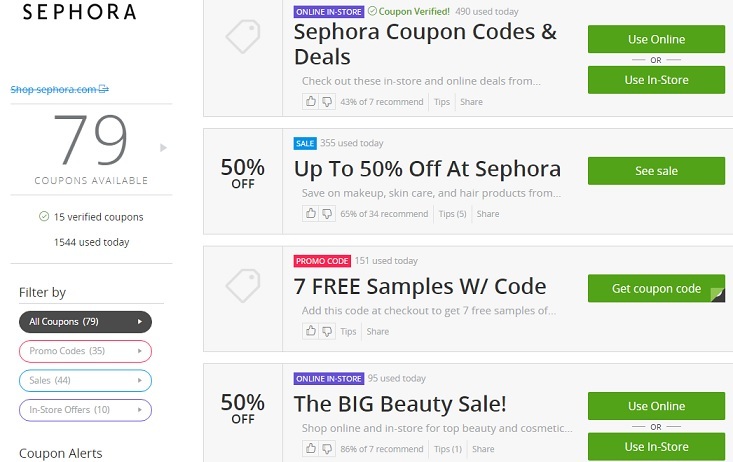 Save on Sephora Beauty Loot with Groupon Coupons! Frugality is something I’ve embraced a long time ago. While I don’t scrimp on the priorities, I make sure that I always get the best deal there is. Like for instance, my first groupon purchase in 2011 where I paid for half the price of a 15 hour Maquillage Professionel make up class. It was’t cheap even with the discount. But 50% is 50% and since I wasn’t going to settle for mere You Tube tutorials, I cannot be more glad that I got schooled in a reputable make up school and I got it for cheap using one of those nifty Groupon Coupons! 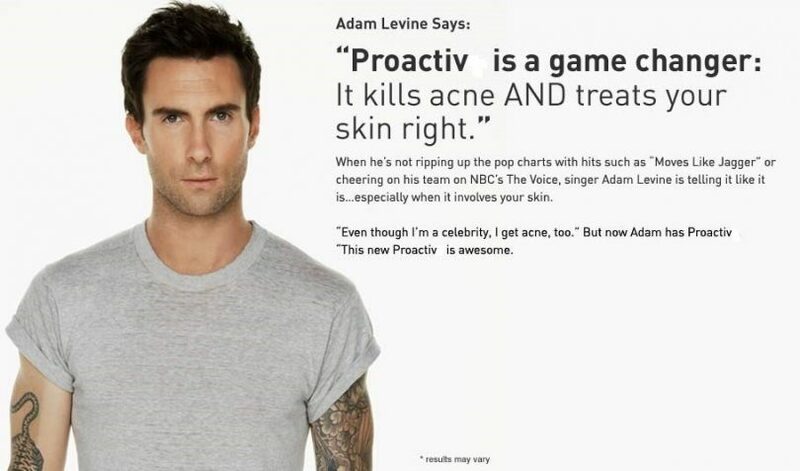 Have you watched Adam Levine’s recently released television commercial for Proactiv yet? If you happen to not have seen it yet, get ready to listen up as the lead singer of Grammy Award-Winning band, Maroon 5, is sharing his personal story about his battle against acne growing up. 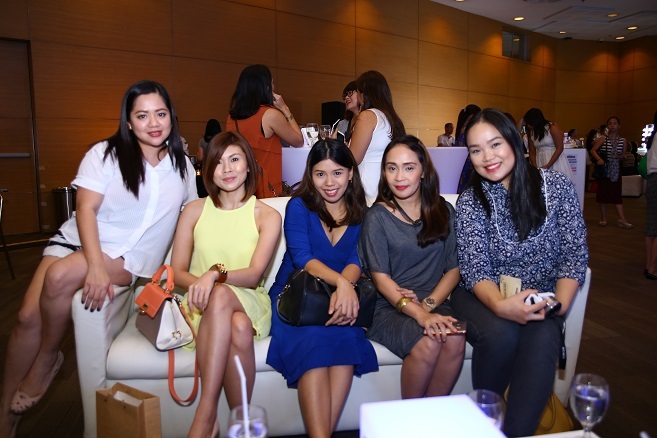 Kikay Corner recently celebrated with Kojiesan their 10th year in the skin lightening industry. 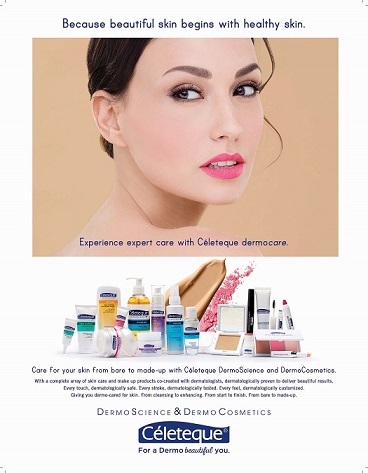 Kojiesan’s manufacturer, Beauty Elements Venture’s Inc. (BEVI)’s success story is a witness to its owner’s determination. They started out with a few dozen orders and to its current millions of bars sold, the soap has been a favorite among the Filipino household. It started making waves locally and like every good news, it was bound to break out. Kojiesan is now known all across the globe. 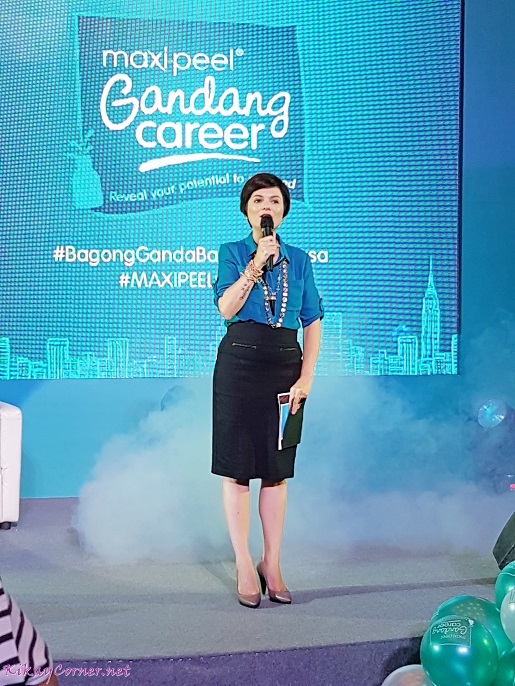 BEVI started in a humble office in a residential area of Makati. Now, the company operates from an entire building. It also owns 6 hectares of manufacturing facilities in San Pablo, Laguna, providing employment to more than 500 employees. 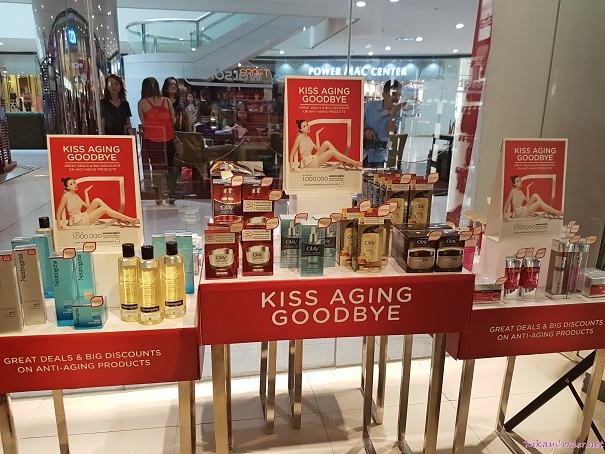 BEVI is the first to introduce kojic acid soap in the Philippine market, initially as a supplier to dermatologists, who prescribed it to patients with skin pigmentation and darkening problems. 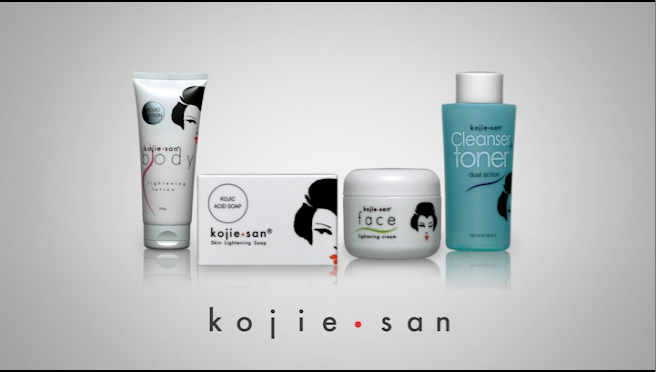 Realizing its potential, BEVI launched the original kojic acid soap formulated the traditional Japanese way and made it even better by adding high-grade virgin coconut oil into the mix. A couple of weeks back this beauty package from Skin101 arrived at my door step. Receiving gifts of beauty is something that will never grow old on me. 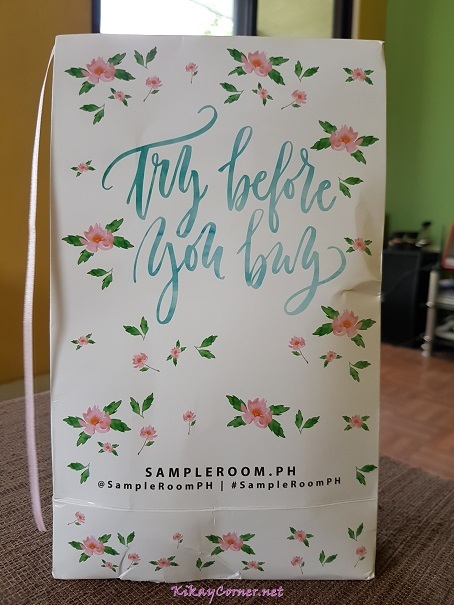 Thank you, Skin101! 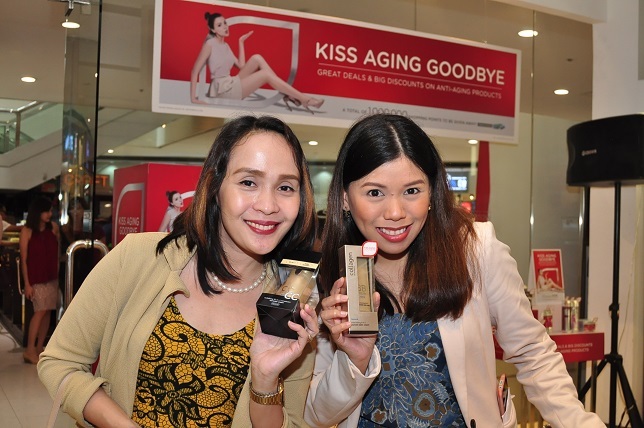 What’s in the HyC150 collagen drink and how will it benefit our body and promote anti-aging? 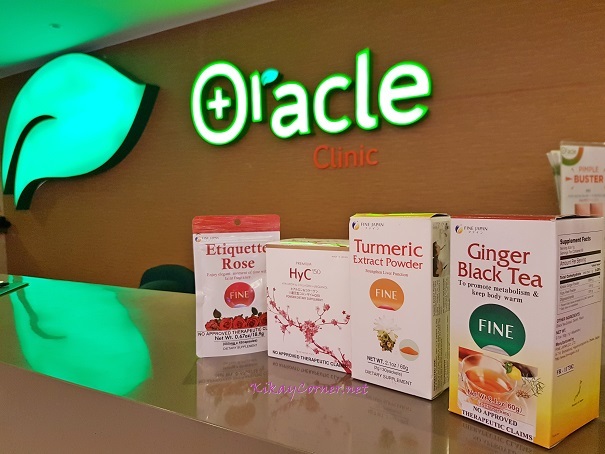 Early this week, I, together with fellow lifestyle bloggers, trooped to Oracle Beauty Clinic, to check out the posh beauty place and know more about HyC150, the much talked about Collagen Drink from Japan and other health and beauty supplement products by its maker, FINE Japan Co. Ltd.
Etiquette Rose, HyC150, Turmeric Extract Powder and Ginger Black Tea are distributed by FINE Japan Co. Ltd.
Have You Tried Sample Room Yet? I’d be the first to tell you that I’ve had had a lot of beauty product curiosity over the years. 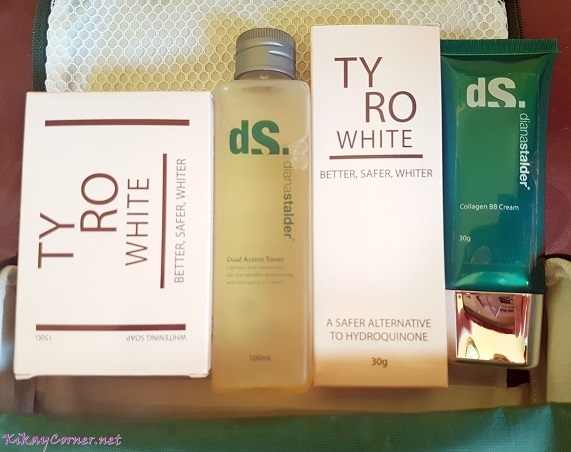 I may have been able to suppress and maybe wait out until a decent review is up that convinced me that it’s worth the try but there are a handful of product (and then some), that has got my EQ tested and I failed. Haha!